MagicRed Casino claims to offer something for everybody, with a mix of table games and slots that is designed to please most punters. The site is polished and slick, which deserves a closer look. Only launched in 2016, it may be a relatively new entrant onto the scene, but it has attracted quite a following thanks to games powered by some of the top software developers. Could it be the best UK online casino for you? Let’s find out more. MagicRed Casino offers an attractive sign up deal that is sure to appeal to keen punters everywhere. Spread across the first three deposits, the MagicRed welcome bonus includes a 100% deposit match bonus up to a maximum of £50 plus 20 free spins on the Starburst slot. You then pick up a 50% deposit match bonus on you second deposit up to a maximum of £100. Finally, you earn a 25% deposit match bonus up to a maximum of £150 on your third deposit. 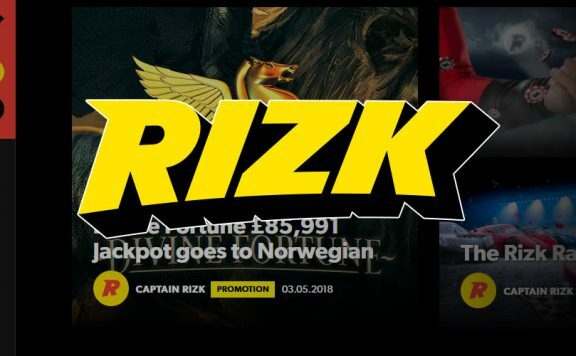 In addition, you collect 20 spins each day for the first four days after your initial deposit, although each time only one game is eligible for the promotion. Unfortunately, the wagering requirement is quite steep at 45x. MagicRed doesn’t forget its current players. 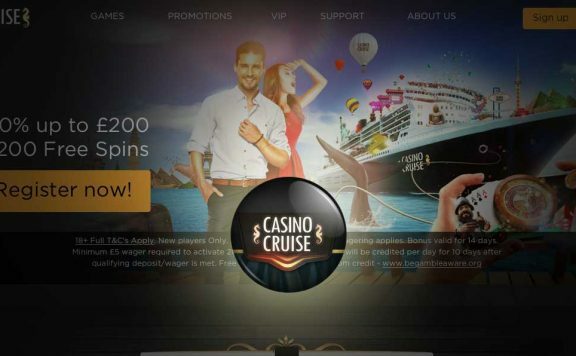 Promotions include a Refer-a-Friend bonuses, free spins and deposit match bonuses. One of the best features of MagicRed casino is its loyalty scheme, where you earn points that you ca convert into cash . All players can immediately register with the VIP programme and you play, you climb up the rewards ladder. Your points increase in value, resulting in you banking more bonus cash. There are seven tiers in total, with each one providing exclusive packages as an incentive to keep playing. 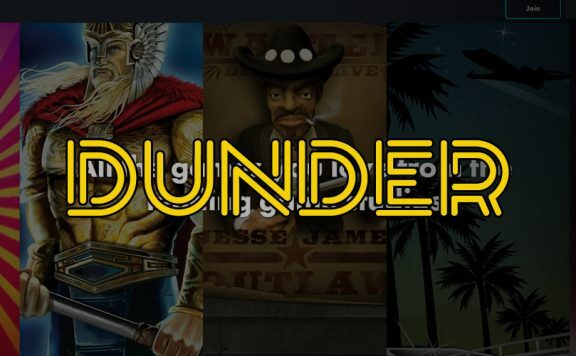 MagicRed hosts a fair number of games and, although the selection isn’t as wide as that on offer from some of its rivals, you can still find some popular titles. Market leader Playtech is the dominating force here. 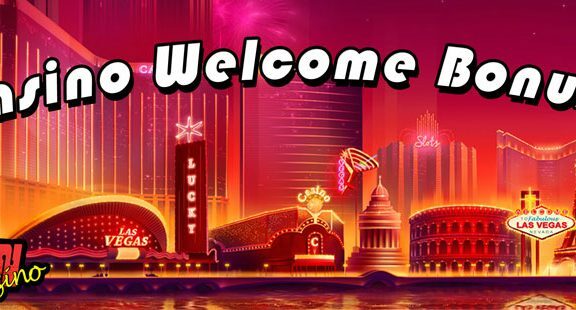 When it comes to slots games, MagicRed Casino provides an ample selection to satisfy your passion for the reels. You’ll find the pick of the games developers here, with well-known titles like Gonzo’s Quest and Fruity Friends. All in all, there are approximately 200 different games to choose from, which should suit the needs of all but the most demanding of players. Unfortunately, there are fewer progressive jackpot titles to choose from at MagicRed than at many of its rivals. There are a couple, though, with the well-known Cosmic Fortune on offer. 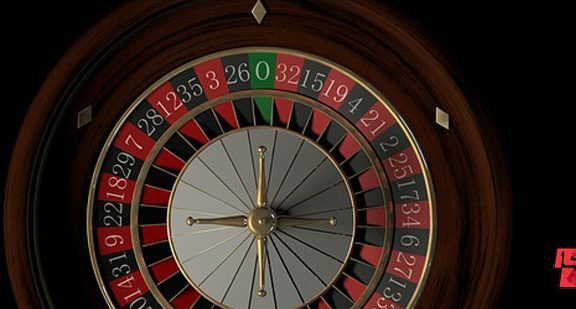 There are a number of different table games to choose from if you’d like to branch out a little from the standard slots. As well as the classic blackjack and roulette, there is also baccarat and craps to choose from as well as some variants of video poker. MagicRed’s live casino caters well for the needs of punters who want the true bricks and mortar experience in their own home. The Playtech-powered games offer real time streaming of baccarat, holdem, blackjack and roulette with interactive features that really engage the player. There’s no need to worry when you choose to play at MagicRed as, like the best UK online casinos, it boasts a full licence and strict regulation. In fact, it holds two licenses, one from the Malta Gaming Authority and another from the UK Gambling Commission. MagicRed doe not have its own iOS or Android app. This isn’t a huge issue since the casino site is fully mobile optimised. It loads fairly quickly on smartphones and offers a satisfyingly smooth gaming experience. Withdrawal times depend on which level of the VIP programme you reach. High tier players can expect a one day turnaround on withdrawals, however it is longer for other players. 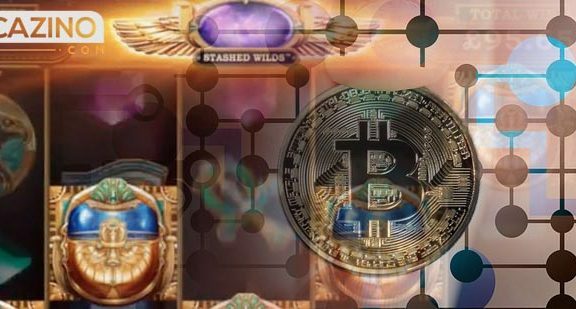 The fastest withdrawal methods are Neteller and Skrill, which are processed within 24 hours and completed within 72 hours. However, credit and debit cards and bank transfers are also available options. The completion time on these methods is up to eight and ten days respectively which is longer than the usual withdrawal times offered by UK online casinos. When the MagicRed customer services team are on duty, the response speed is good. However, they are only available between 6am and 11pm GMT. While this service is available 7 days a week, it is not an ideal situation for players who prefer to play during the night. There is a live chat function, a telephone helpline and an email address,which can be used to contact representatives. MagicRed has a number of positive points in its favour, including good quality slot machines and a decent range of live casino games. Its variety of payment options is commendable too. Unfortunately, there are also some negatives to consider, including the steep wagering requirement, the lack of a 24/7 customer services department and long withdrawal times.